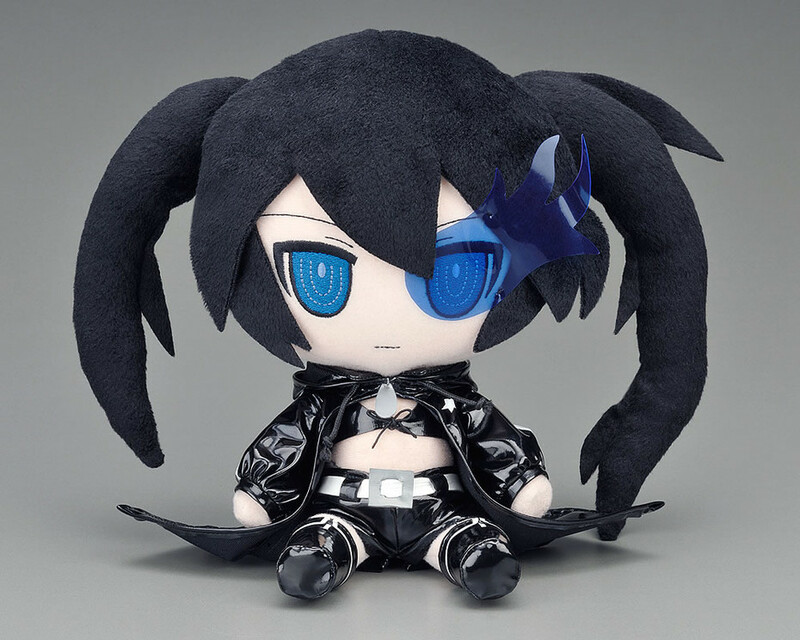 With the anime creating a whole new presence for Black Rock Shooter, this plushie is yet another great item for fans. She is so adorable that you almost can't help pick her up and give her a hug every time you see her. 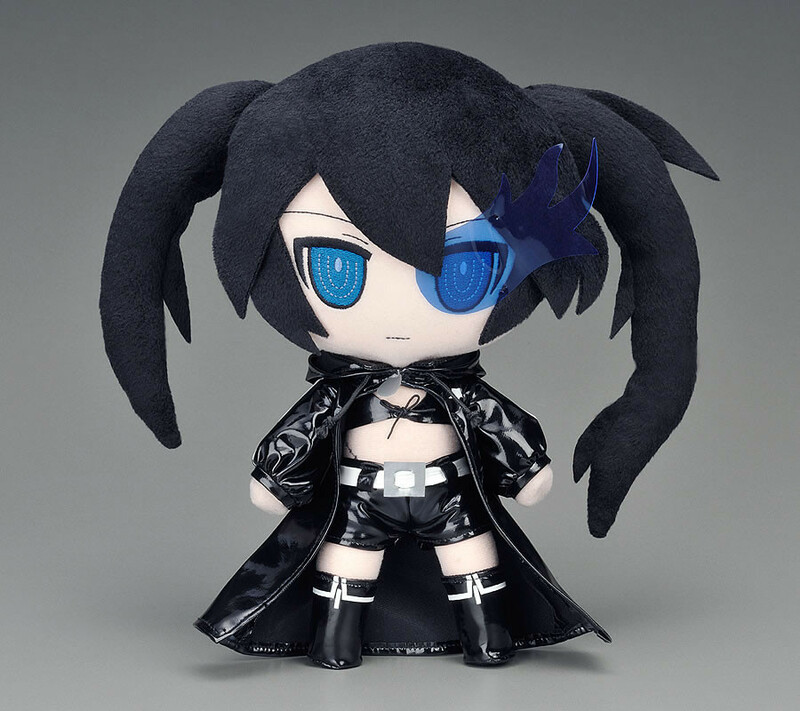 Even the blue flame on her left eye has been recreated in plushie form! 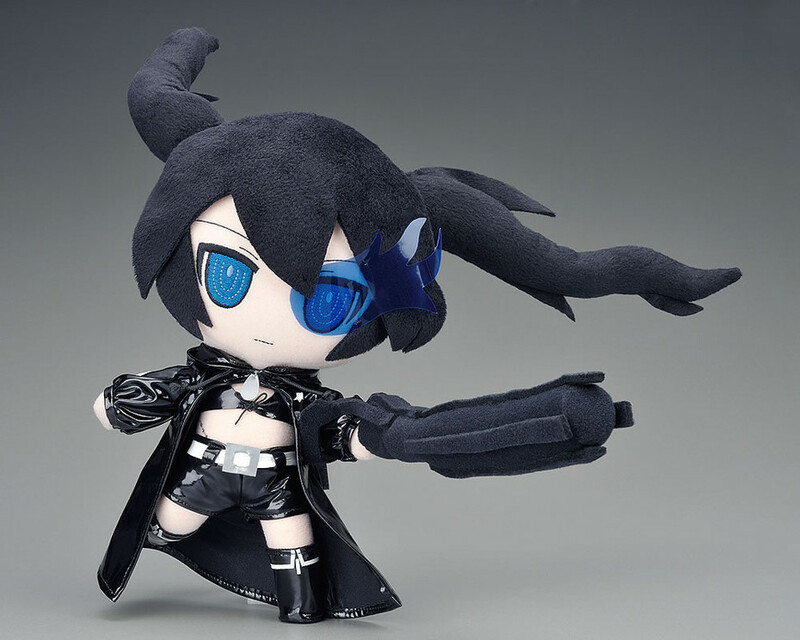 BRS's Rock Cannon is also included and can be attached and taken off using the magnets inside. 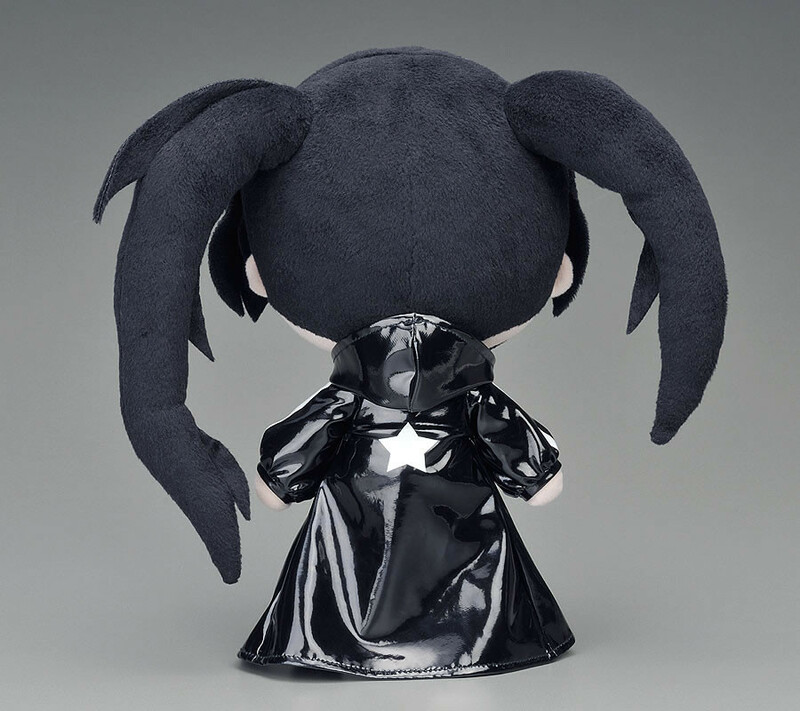 She is fitted with a number of joints allowing you to pose her sitting down, or even in action poses! - Pick your favorite pose and display it for all to see!